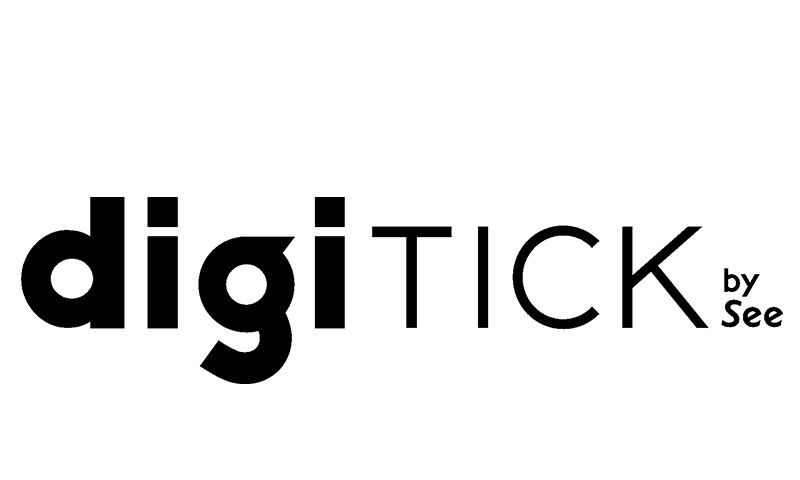 Digitick is a French company pioneer in the sale of e-tickets and m-tickets. Digitick offers users tickets to shows, sports, cultural and leisure events. Digitick is also a software and hardware technology solutions provider for ticket management, issuance and access control. Founded in 2008 and supported by Innovacom in its early stages of development, the company quickly established itself as a key player in digital ticketing until its acquisition by the Vivendi Group in 2011.